Clear Path is offering a First Degree Reiki Training for nurses on December 15, 2013. Click here for details and registration info. 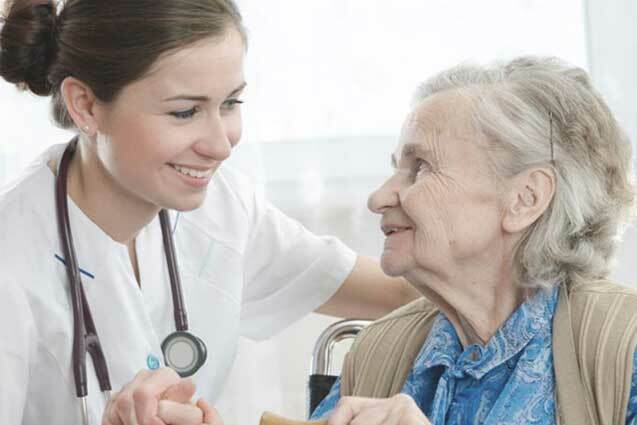 The American Holistic Nurses Association defines holistic nursing as the healing of the whole person as its goal. A holistic nurse is a legally licensed nurse who takes a mind-body-spirit-emotion approach to the practice of nursing, and serves as a bridge between conventional healing and complementary and alternative healing practices. The study of Reiki as a healing modality for nurses offers a practice for self care and a healing touch for patients. Reiki promotes mental, emotional, physical, and spiritual balance. Approval through October 25, 2015. Please contact Mary if you are interested in earning Reiki Certification. As a Medical Professional or a Licensed Professional Counselor are you looking for a holistic complement to your practice? Clear Path welcomes referrals! Eden Energy Medicine and Reiki are modalities that work directly with the body’s energy systems to help create health and wellness. Both of these energy practices support the body’s natural ability to heal. Energy Medicine also offers patient self-help techniques for specific health concerns to incorporate into the whole package of the individual’s wellness program. Individuals seeking healing for traumatic life experiences can find a solid support system in connecting to the healing energies of a Clear Path experience and the skills of a licensed professional counselor. Individuals undergoing chemotherapy can find relief from issues of anxiety, nausea, and fatigue. Caregivers can be taught how to lovingly assist with these protocols. Individuals coping with serious long-term heath issues can actively participate with an Energy Medicine holistic approach. With this focus they creatively engage as partners in a conscious pursuit of well-being and balance in the whole body. A healthy energetic body supports the physical, emotional, spiritual, and social aspects of the whole person. The unity of these aspects creates a more vibrant defense against a health challenge. Individuals desiring to optimize their outcomes for an upcoming surgery can prepare with energy balancing sessions before and after the surgical experience. The natural healing process is thus supported and nourished.